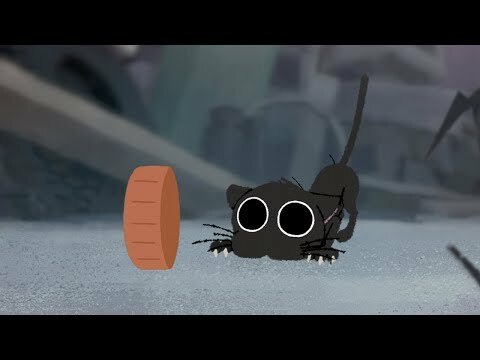 Share and discuss short films that you enjoyed or found interesting. Eri is always mollifying people with a fake smile on her face. 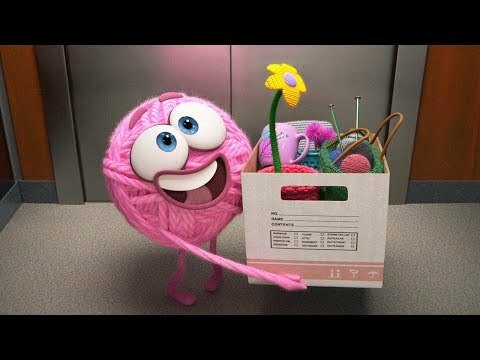 About fakeness, pop culture, and putting on a smile. 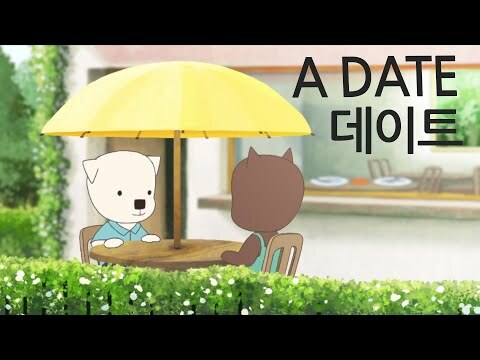 Cute dog and cat couple animations by a Korean animator. The tfw no bf miners might relate to the bird.